Madison is the capital of the state of Wisconsin and the county seat of Dane County, and is home to 252,551 people. Sometimes described as the City of Four Lakes, it comprises the four successive lakes of the Yahara River: Lake Mendota, Lake Monona, Lake Waubesa and Lake Kegonsa. 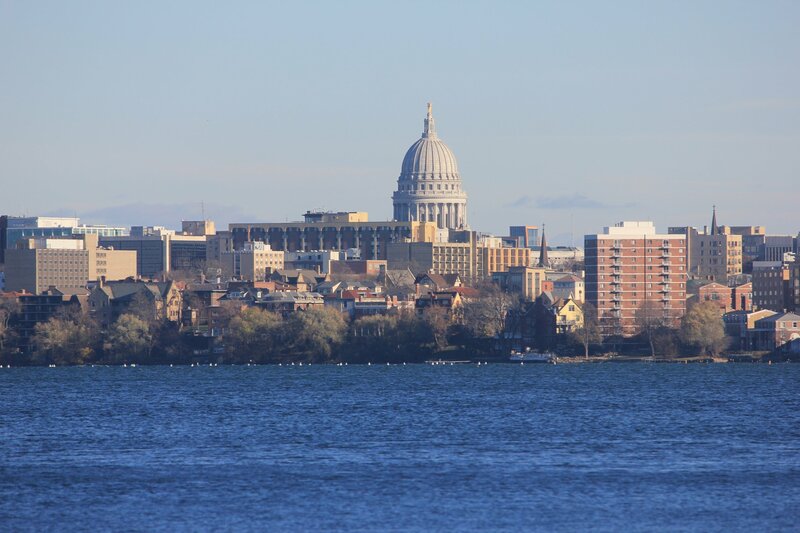 According to the Madison Metropolitan Sewerage District, 100% of the population in Madison relies on separate sanitary sewers for the containment of wastewater.